Ex-Big Brother Naija 2018 housemates, Leo has revealed that even though he didn’t want to celebrate his birthday, Cee-c surprised him and that it would be the first time anyone would surprise him. This came after Cee-c wrote an emotional piece for Leo on his birthday and organized a surprise dinner with his family and friends for him on Tuesday night. 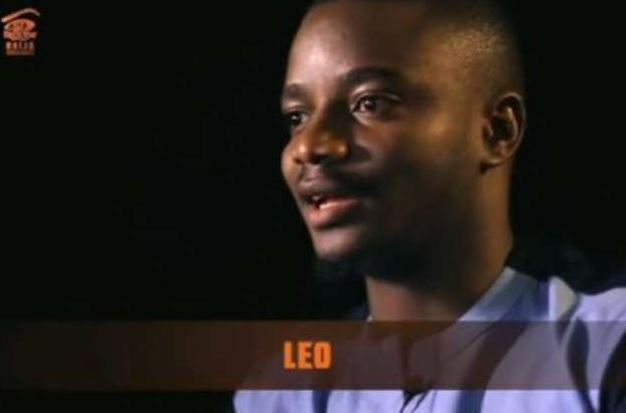 Leo took to his Twitter page, to acknowledge the kind gesture when he wrote “Alright, so everyone knew I didn’t want to celebrate my birthday but Cynthia decided to call my family and friends. She basically did a surprise birthday dinner for me. Wow. Meanwhile, romantic video and pictures of both housemates at the birthday dinner have been welcomed by reactions from Nigerians online, some of who expressed their opinion via twitter.